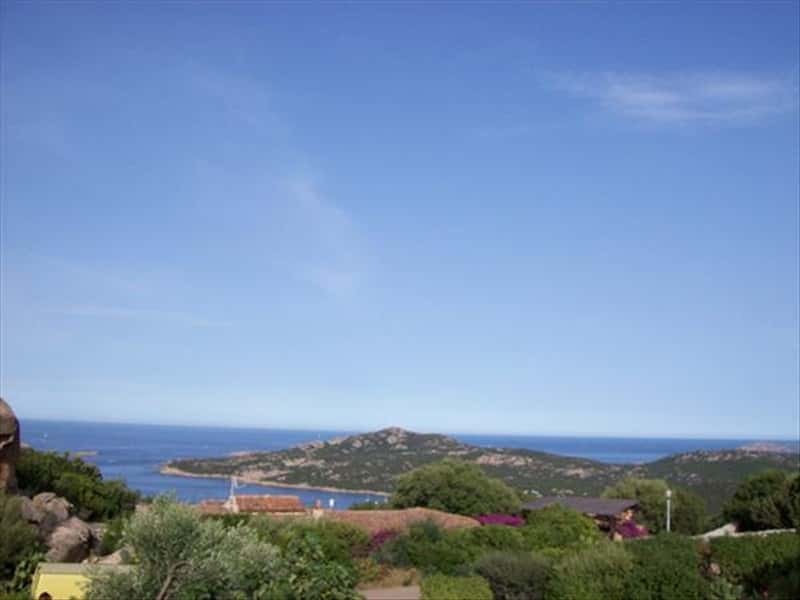 Up until half a century ago, Arzachena was a small village, in the almost desert area of the Gallura, inhabited only by farmers and fishermen. Just a few houses around a rural church of the Madonna della Neve. In the early seventies, a group of Italian and Foreign building societies, on a proposal of the Arab Prince Karim Aga Khan IV, who fell in love with the landscape and the clear water of its sea, made a capital investment in the 5000 hectares of the area and built one of the most large seaside resorts of the Mediterranean. Built on a rocky cliff, Arzachena was built on the ruins of a Roman settlement "Turibulum Minor", even though the first settlements are of the IV and III Millennium b.C., as evidenced by all the traces found all over the area such as: the Tomb of the Giants of Lu Coddhu 'Ecchju (or of Capichera), which is dominated by a granite stone 4 meters high and long approx. 14 meters, burial place of more than 10 corpses. Nearby there is an interesting nuraghe of La Prisgiona, area that has been subject to important excavations. The necropolis of Li Muri, with excavations started in 1940, is a complex of 5 large box size tombs made of large stone slabs surrounded by a patchwork of large stones. The Tomb of the Giants of Li Longhi, another main feature of the local archeological treasure hood, the nuraghe Albucciu and the Temple of Malchittu, piece of a building complex that offers to its visitors, the traces of a really large hut, a nuraghe and some tombstones in Tafone rock. Not to miss: the Church of Stella Maris in Porto Cervo, the most famous district of Arzachena, built between 1967 and 1969 on project of the architect Michele Busiri, is a three-naved church in typical Mediterranean style with a round-shape bell tower. This town web page has been visited 18,169 times.